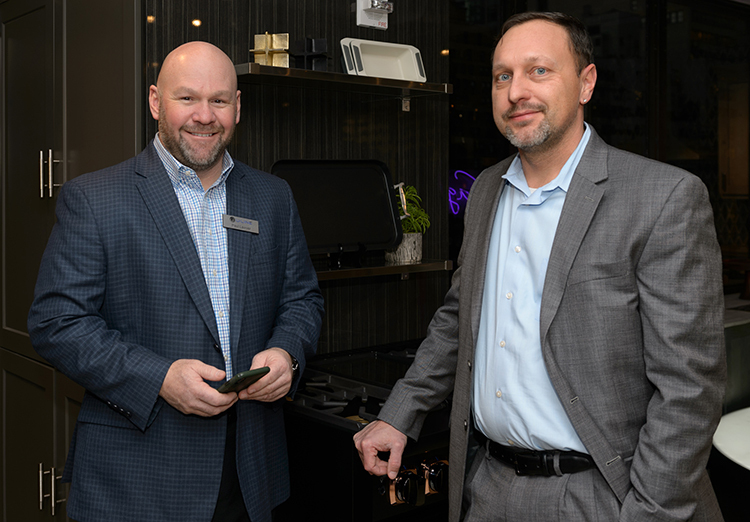 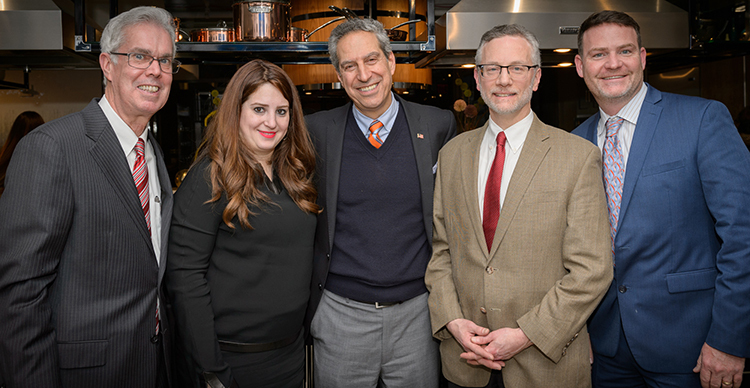 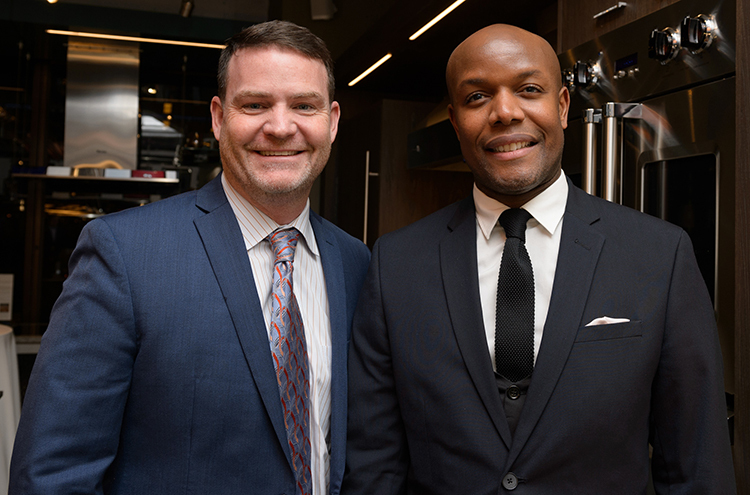 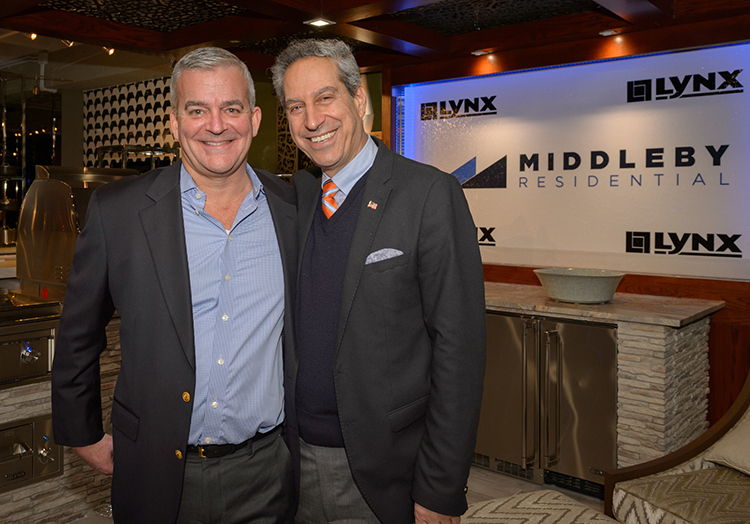 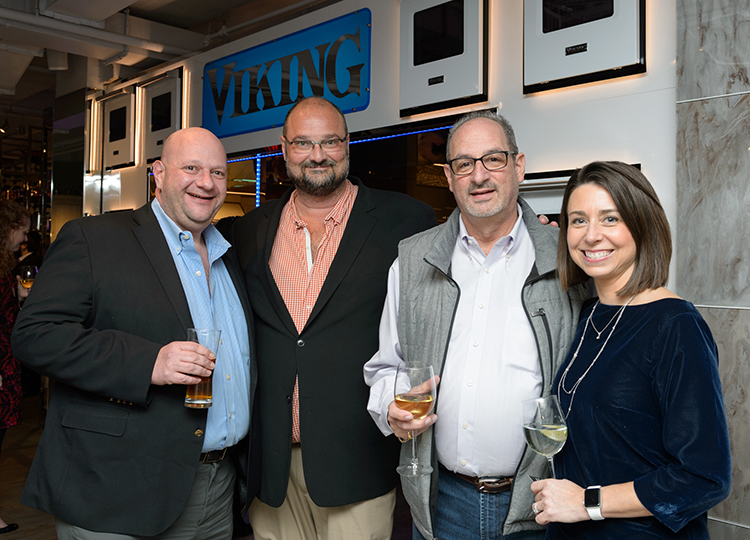 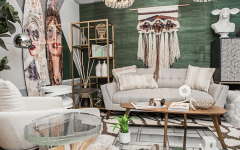 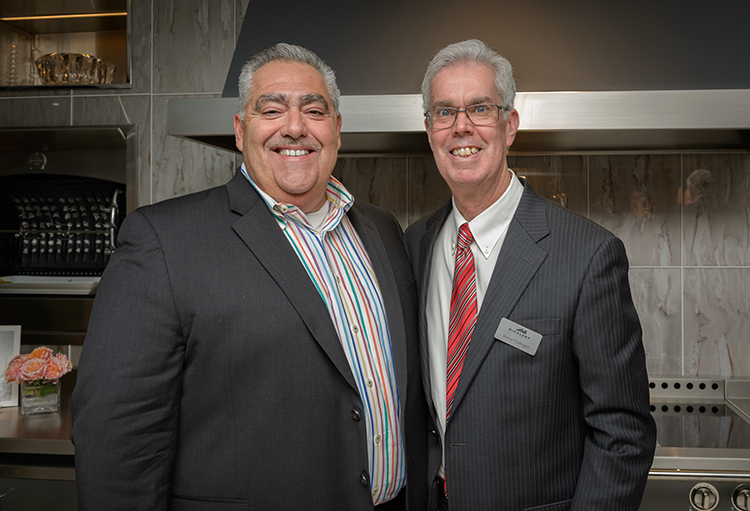 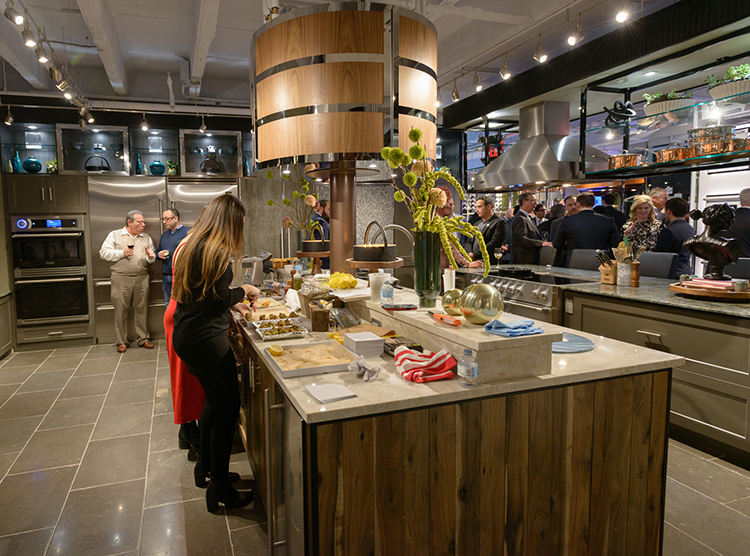 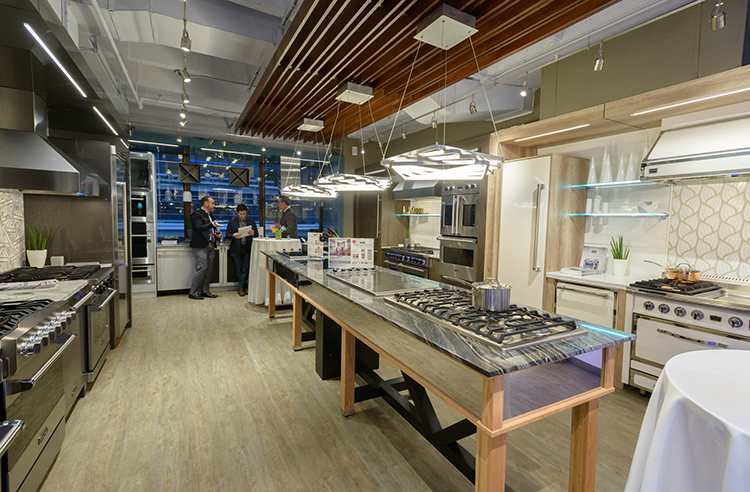 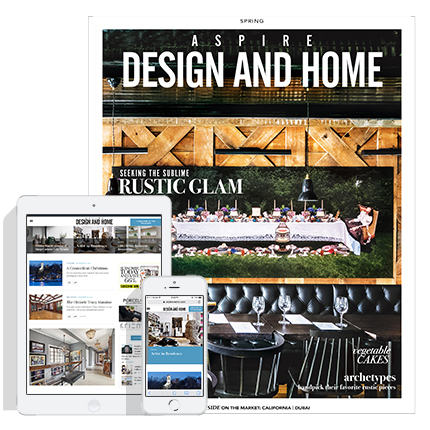 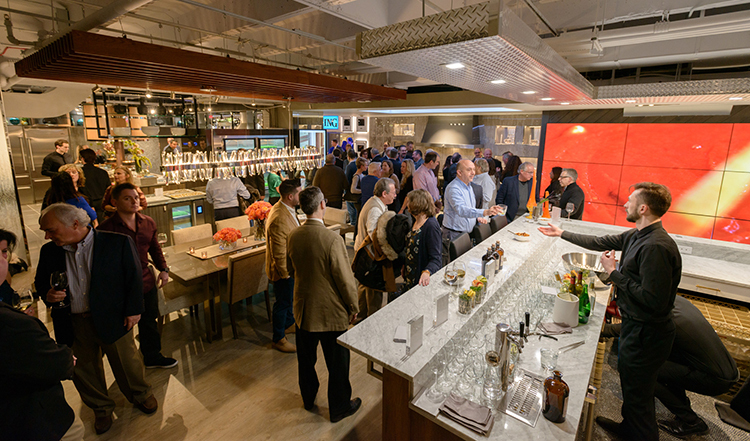 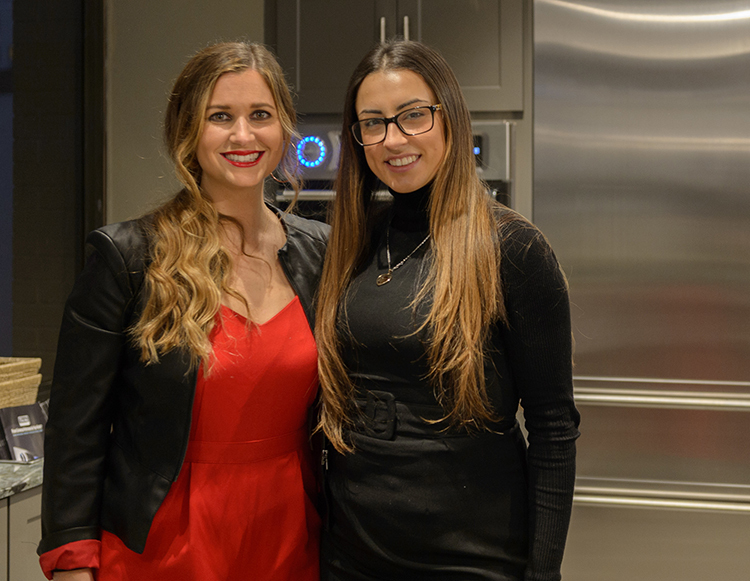 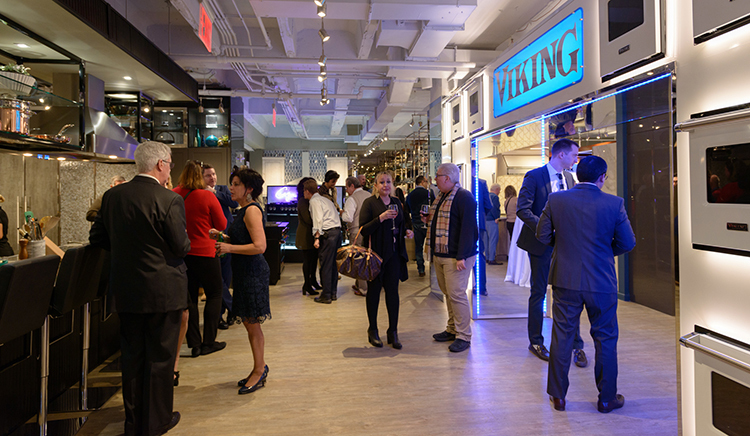 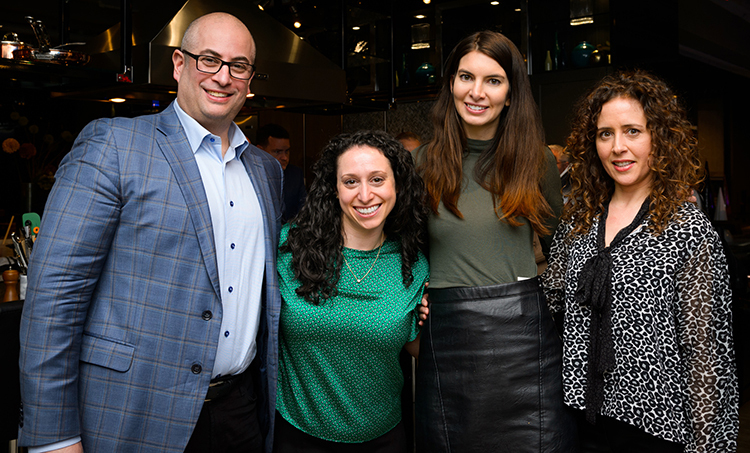 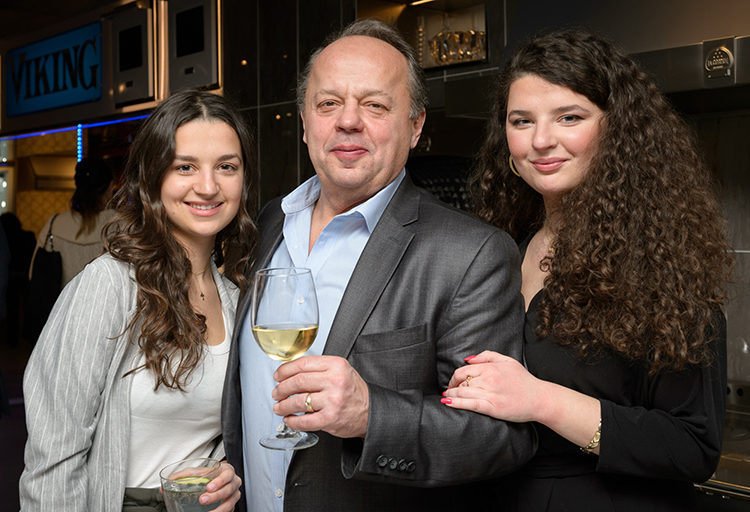 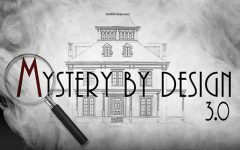 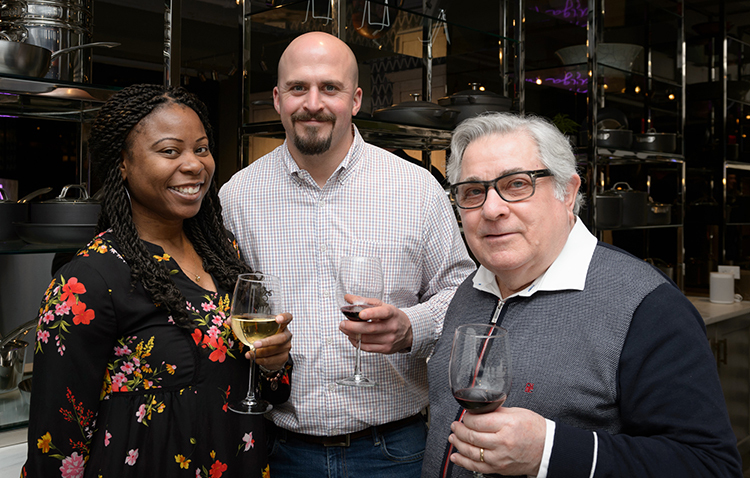 Middleby Residential unveiled their newest showroom in Manhattan’s A&D Building on January 16th, 2019. 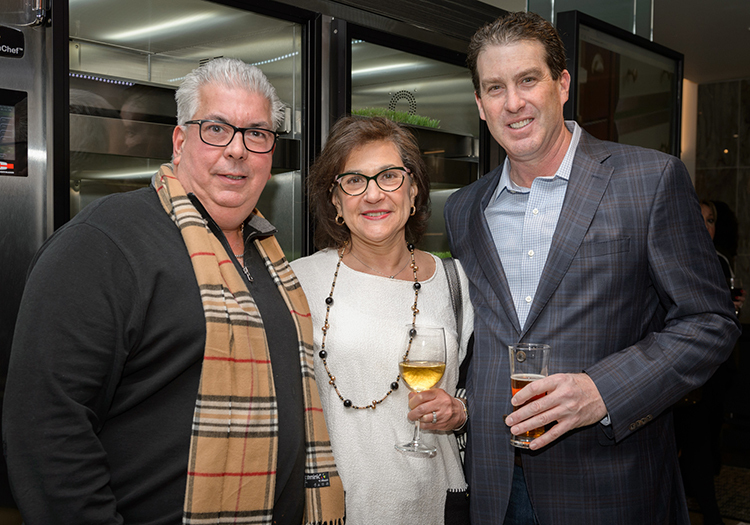 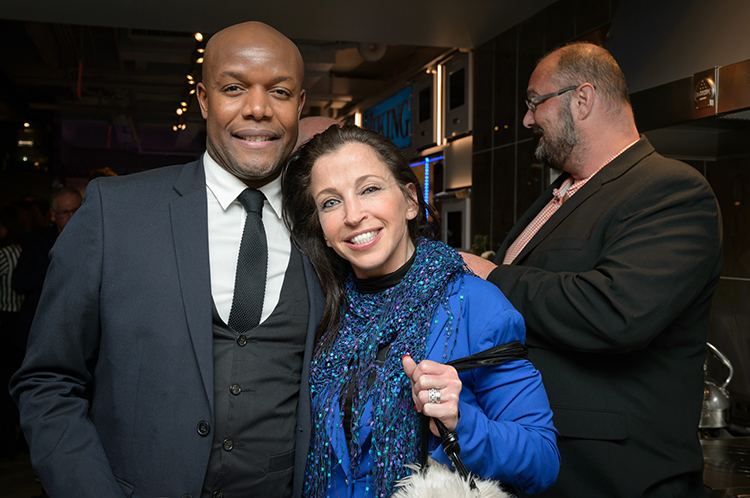 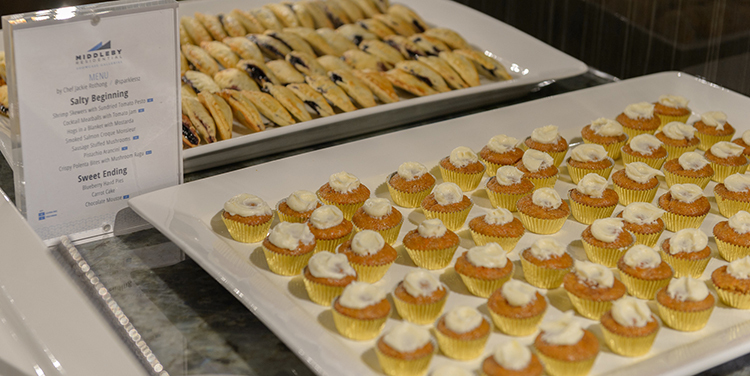 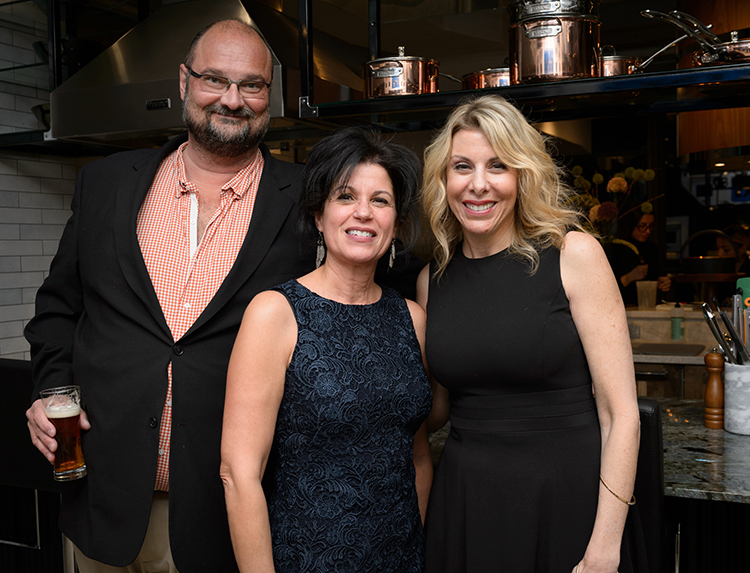 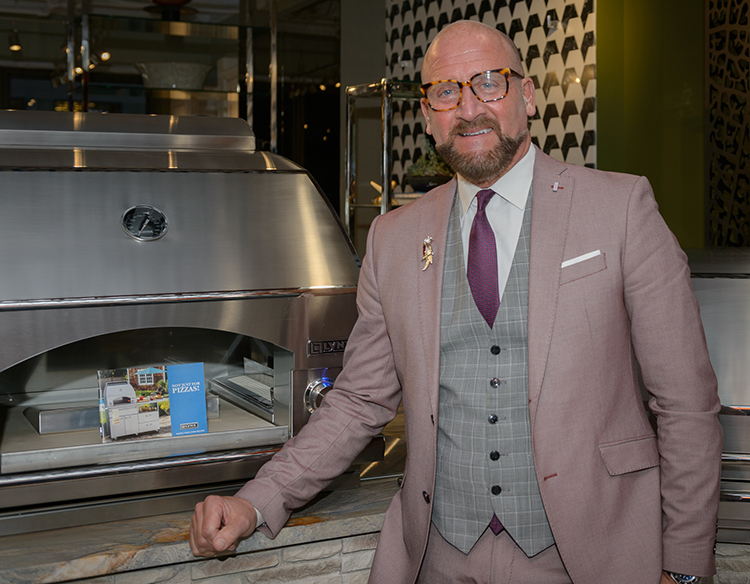 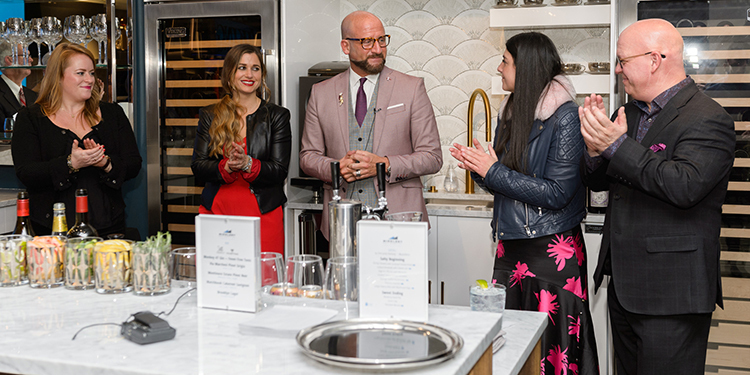 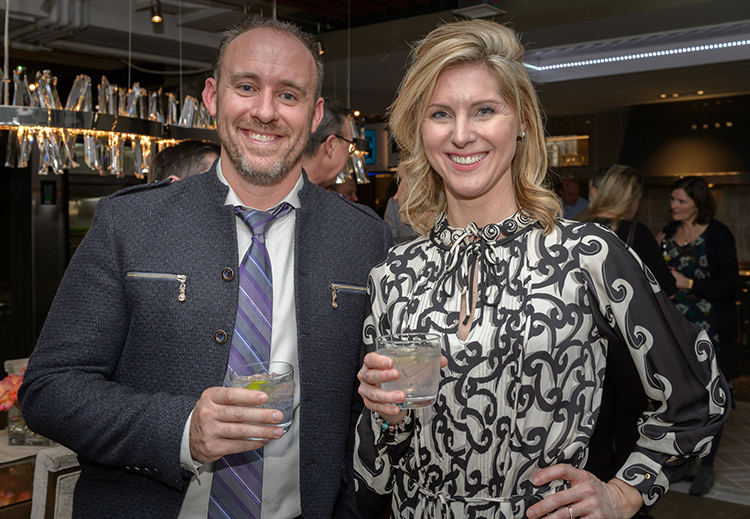 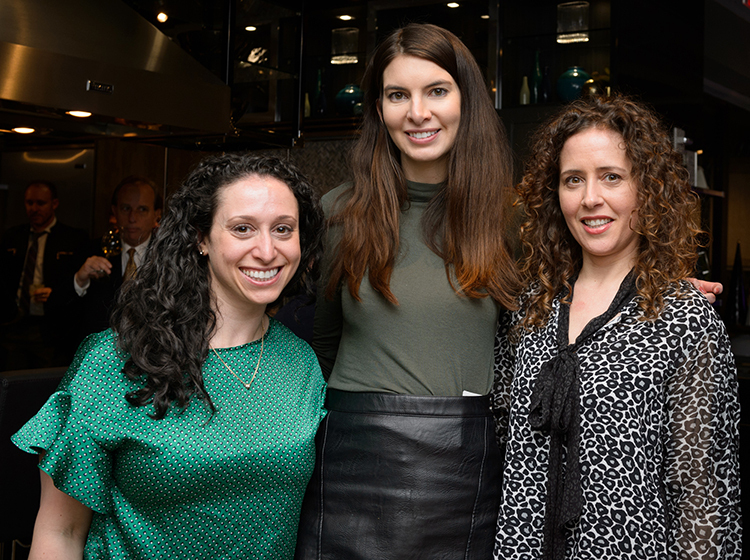 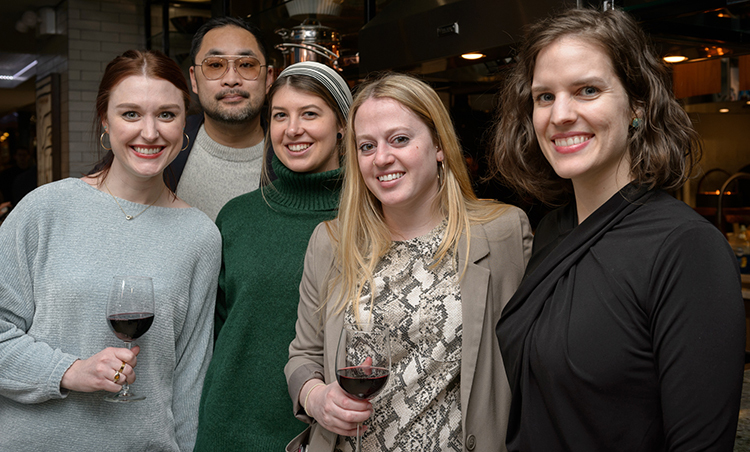 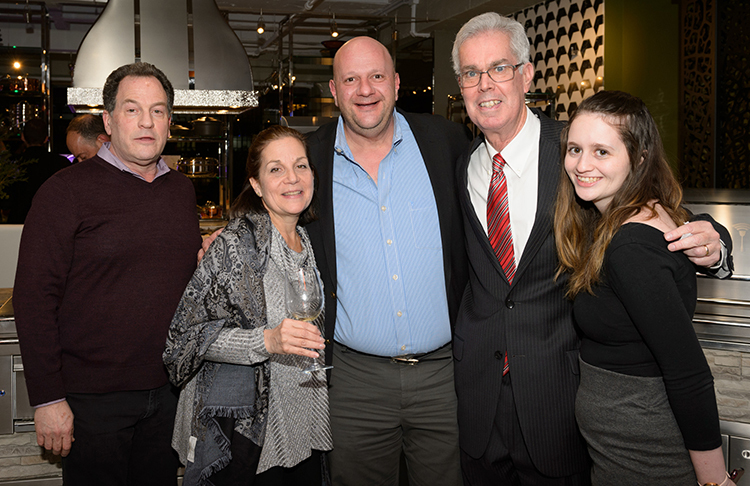 Architects, interior designers, industry press, dealers and supporters attended a private evening of cocktails and hors d’oeuvres by showroom Chef Jackie Rothong in the new 3,000sqft showroom designed by Jaime Laurita. 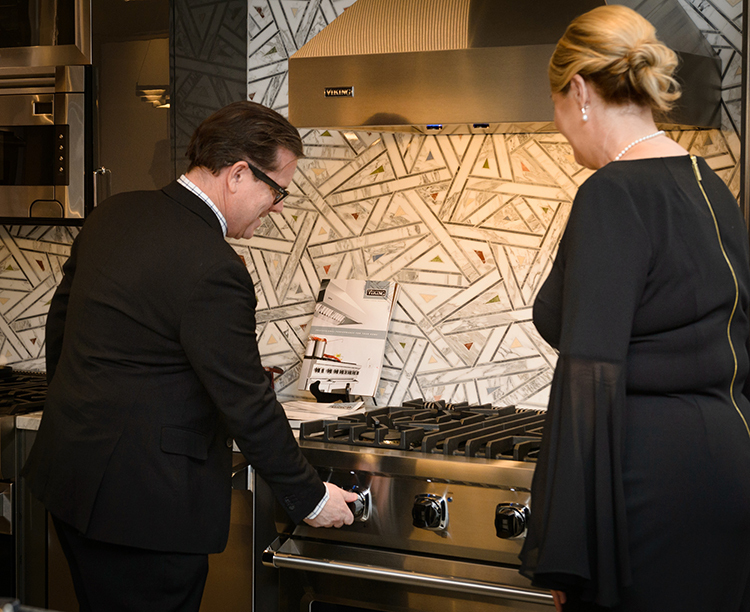 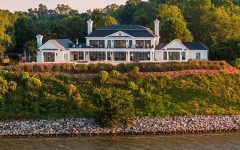 The Middleby Residential portfolio includes Viking Range, La Cornue, AGA, Marvel, Lynx Grills and U-Line. 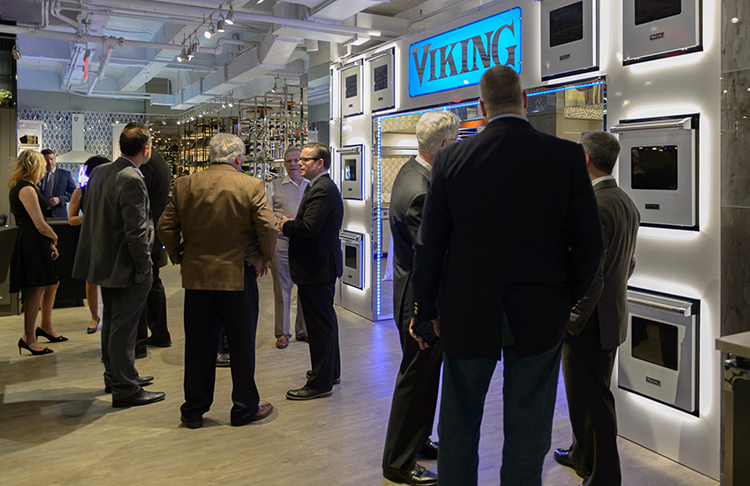 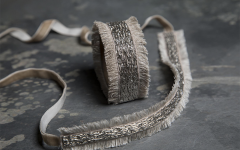 The showroom is open 9am-5pm Monday-Friday. 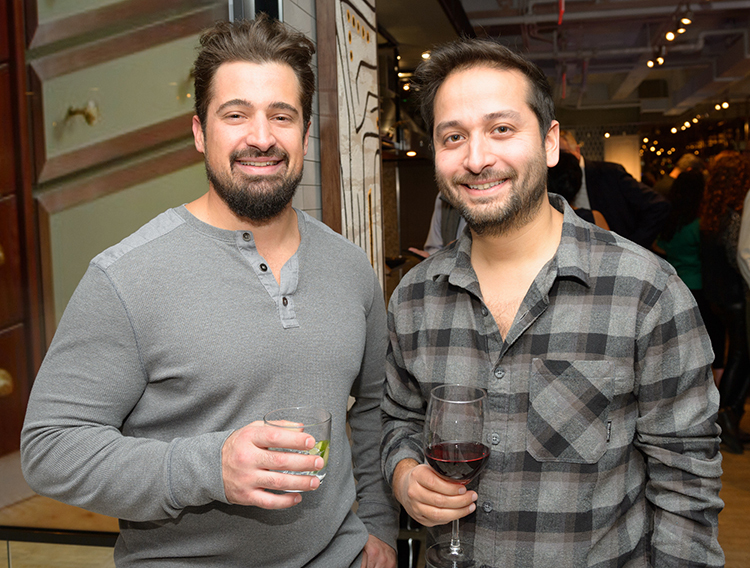 Photography Courtesy of Kal Dolgin.